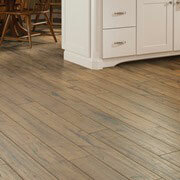 In terms of grounding yourself, nothing is more important in a home or business than the floor beneath you. Constantly subjected to foot traffic and other rambunctious behavior, you’ll want to make sure that you’re using quality products. ProSource® of Brevard carries an extensive selection of only the finest flooring including hardwood, tile, vinyl, carpet, and laminate. If you are wondering how an existing section of flooring can be better replaced, these are the thoughts that our dedicated account managers are familiar with and experts in answering. Whether you need a more spill proof, waterproof, scratch proof or just a more heavy-traffic proof area of your home, ProSource carries the perfect flooring for the job. 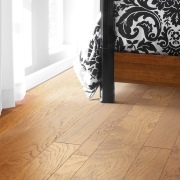 From durable carpet in high-traffic areas, to soft, plush carpet in the bedroom, this is a flooring that’s nice to walk and stand upon. Of course, various areas of the home call for different types of carpet — that’s why ProSource carries many different styles, textures, brands and colors that meet your exact home remodeling needs. Luxurious in nature with a very natural look to it, there’s nothing like a well-designed area with hardwood flooring underneath it. When you visit our Brevard showroom, you’ll enjoy a vast selection of hardwood from solid to engineered, in a variety of colors and wood species to suit any taste. 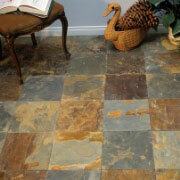 ProSource has a variety of laminate selections designed to replicate stone, wood or even tile flooring. Contact us to learn more about our high-quality laminate brands and products below. Tile is a popular choice beyond the floor, making its way into bathroom showers and on backsplashes. 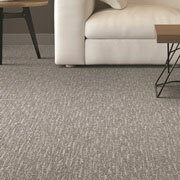 From small mosaics to large format tile, ProSource of Brevard has it all. Check out our incredible tiling selection and wholesale prices. 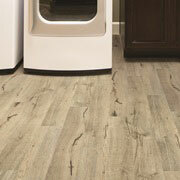 If it’s vinyl you want, our Brevard showroom is the right place to be. With gorgeous vinyl design options available—sheet vinyl, luxury vinyl tile (LVT) and luxury vinyl plank (LVP)—shop for a stylish yet functional flooring finish for your home remodel project.